In the drifting world, Ebisu Circuit in Japan’s Fukushima Prefecture is nothing short of a mecca. Multiple courses and paved open areas make this facility (which also doubles as a wildlife park) a favourite amongst beginners and experienced drifters alike in the motorsport’s motherland, and a must-visit destination for foreign drivers looking for an authentic taste of Japanese drift culture. 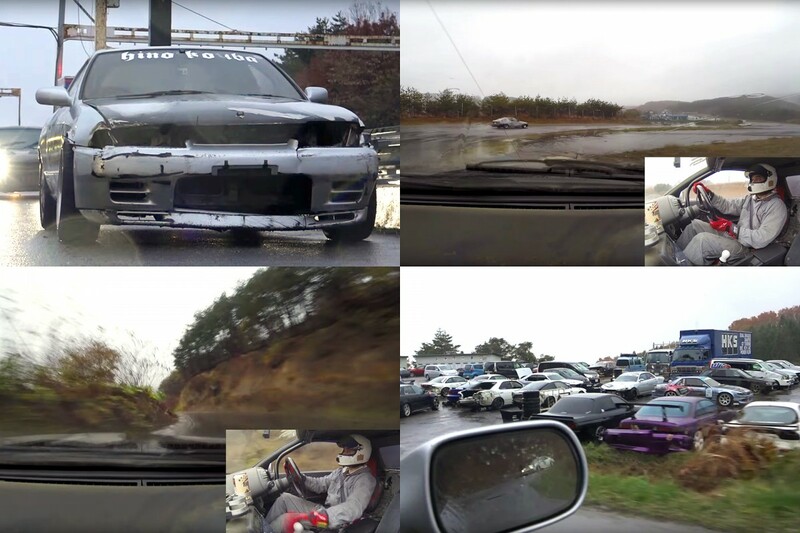 If drifting’s your thing, there’s little chance you haven’t watched many video clips from Ebisu, but this new vlog from Alexi Smith at Noriyaro, gives a great in-car impression of what it’s all about, through a detailed, high speed and super-interesting tour of every single course. 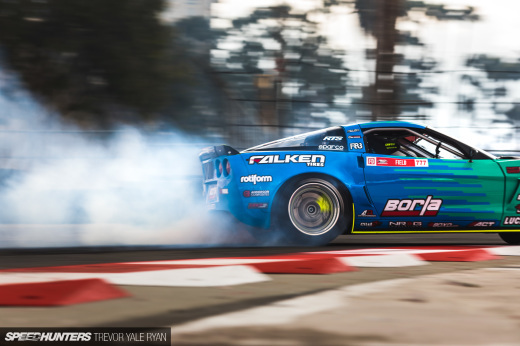 It might have been raining for the 2015 Ebisu Drift Matsuri, but that doesn’t stop Alexi going full noise. Alexi is awesome. 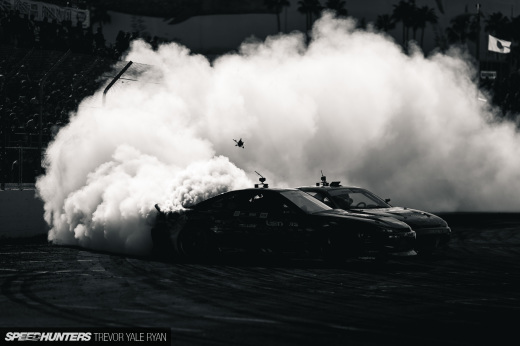 His site and youtube provide an awesome look into drifting in Japan. Very very cool guy! I don't know exactly how he does it, but he does, and if he could just keep doing it that'd be swell. Is this the guy who wrote the articles for Banzai magazine in the UK? Found his channel last week and loving the vids so far. Hands down the best 17 minutes and 53 seconds youll have this week. that was so cool! thanks for makin us trippin !! Love following this dude's vids! god i miss this place! 6:24 was that an SW20 sitting pointing at the curb? It takes an iron person of balls to try drifting one of those in the wet. Alexi Smith is the man! Noriyaro went dormant for awhile & that kind of scared me. Glad to see that he's still in full swing & bringing us awesome content! Please show us more of your JZX100. ADimitriRoumeliotis More than happy to. @Rick R Doing my best to get them out regularly now!